Pls donate to help us fund our Alma Mater's Charities. Your generous Donation is tax-deductible. Many thanks. Your donation to our scholarship fund will play a major role in helping poor deserving students complete their studies at SMU (Nueva Vizcaya). Donation is tax-deductible. Thanks. 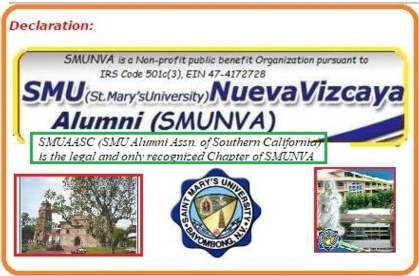 We are inviting you again to partner with us - SMUAASC - your reunion host, to advertise in our Souvenir Program. Your generous donation is tax-deductible. Thank you. SMU 13th Biennial reunion at sea! - 2020-Camaraderie and Charity Cruise! The SMU alumni will be Dancing, Dining and Reminiscing on one of these cruise-ships ! 2. 4 days/3 nights departing at the East coast. 3. Fely and Manang Au could invite more then we can pick up at Torrance. 4. Those who can't join us you are most welcome to donate to this Fundraiser. 1. Gloria - text me or call me at 818 913 1991.
for a 4 days/3 nights departing at the East Cost(still negotiating with various operators). 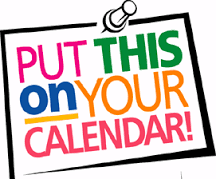 With this we will be working on various fundraisers in which the 1st one will be on April 6, 2019 a Pechanga Casino & Resort Turnaround, 1st pick up will be at Glendale at 6:30AM & West Covina at 7:00am. In case Fely and Manang Au could invite more then we can pick up at Torrance. Those who can't join us you are most welcome to donate to this Fundraiser. 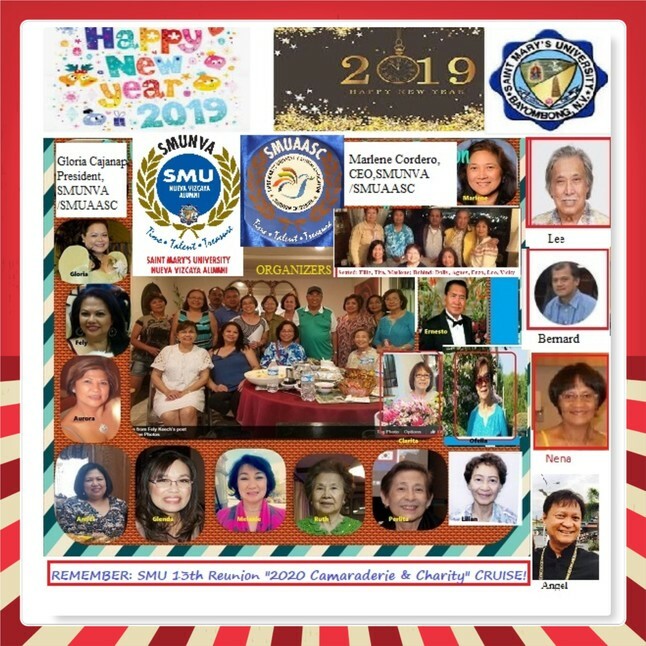 Reserve June 02, 2019 our 2nd Fundraiser which is a Dinner Dance. (still working on the place). Any questions just feel free to text me or call me at 818 913 1991.. NOTE: Anyone who has contacts with other SMU alumni please invite them. Thank you all for your support.